If you are a music lover and love to compose new music or modify existing ones, you will surely love to have apps in your smart phones or tablets which could compose, modify or mix your favorite tracks. For those who were given talents in composing new music, modifying them or even for those who want to learn doing these, here is a list of some of the easy-to-use Android Music Making Apps. 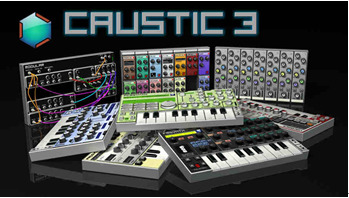 Caustic 3 is, if not the best, one of the best music making apps for Android. It was developed by Single Cell Software. It has different modules like Beatbox, Organ, Modular, SubSynth, FMSynth, 8BitSynth, PCMSynth, PadSynth, Bassline, Vocoder and KSSynth. Files are stored on a user-accessible storage. You can use your WAV files in the BeatBox, PCMSynth and Vocoder. This demo version comes with an in-app help section. And even though this is the demo or free version, it still offers in-app purchases. You can freely download the demo version of Caustic 3 at this website. You can use the demo version as long as you want but it has limited features. You can purchase the Caustic Unlock Key which gives you full access to all great features of this app. And here is a free full PC version. Music Maker Jam is an Android music making app created by MAGIX Audio GmbH for creating mobile songs whether rock, hop, dubstep or EDM. It's easy to use even to those new in making music. It has more than 100 music styles with a mixer that has eight channels, you can use to show how creative you are in music. 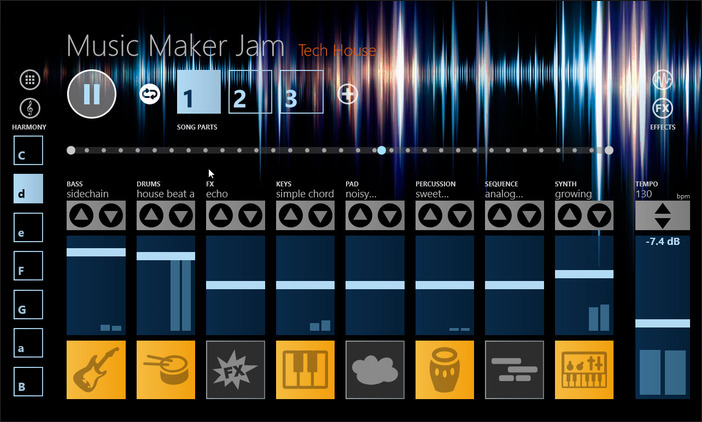 With Music Maker Jam, you can mix songs and add effects to songs. By simply shaking your device, you can remix tracks. Using the loop selector, you can also combine music styles. And it has thousands of professional loops. With the step sequencer, adjusting the melody and the tempo is possible. You can combine different styles to come up with a new genre. It has real-time effects. What more, you can now record your own voice with its new recording feature. You can record your tracks and share them with friends via SoundCloud and you can also share with the Music Maker Jam Community. Music Maker Jam can be freely downloaded at the Google Play store. It offers in-app purchases such as additional libraries of loops. Walk Band from Revontulet Soft Inc. works like a kit of virtual musical instruments. Among the instruments that it supports realistically are Guitar, Drum Machine, Drum Kit, Piano and Bass. 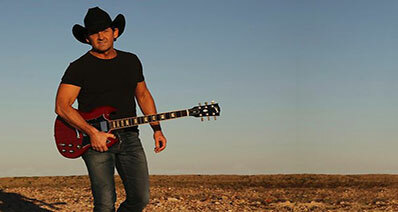 The Guitar has three types of sound: Clean Electric Guitar, Steel String Guitar and Nylon Guitar. The Drum and the Piano keyboard can make five kinds of sound: Piano, Synth, Music Box, Rhodes and Organ. The Drum Machine has five Drum Kit sound: Dance, Percussion, Jazz, Rock and HipHop. And so with the Drum Kit that has also five programs: Dance, Percussion, Jazz, Rock and HipHop. It has several demo beats such as Disco, Rock, Latin Rock, ChaCha, Ballad, Waltz, Polka and more. The Piano keyboard can make five kinds of sound: Piano, Synth, Music Box, Rhodes and Organ. And Bass makes three kinds of sound: Slap Bass, Acoustic Bass and Picked Bass. 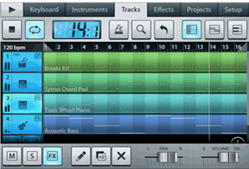 Walk Band also has multi-track synthesizer for the different virtual instruments. This multi-track synthesizer can merge into one the different tracks of the same instrument. 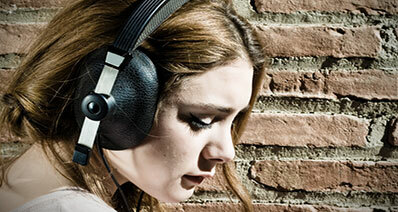 Walk Band also has Music Zone where you can listen, upload and share your music recordings. And this app also has sound plugins for each supported virtual instrument. MPC Music Creator is one of the best Android music making apps and lets you create music at your fingertips. Published by Iberian Games Publisher, S. L., it comes with great samples of electronic music and dubstep and yet you can create your own too. You can put samples and your own creation in loop mode. 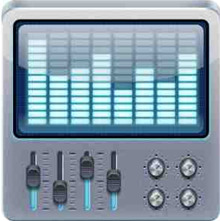 It gives you high quality and powerful music with the sound editing tool. 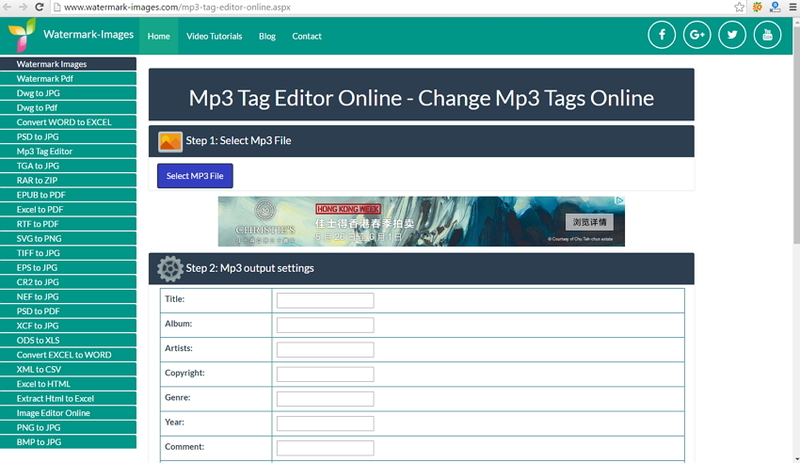 MPC Music Creator is a Multilanguage application. It is for free, funded by ads that come within the app. 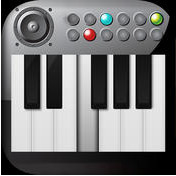 Music Studio from Big Apps is a beat maker tool that creates music on your device. You can create any style of music with this app, load samples and make loop sequences. You can add real-time effects to your high audio quality music. FL Studio Mobile for Android was released by Image-Line on April 19, 2013. 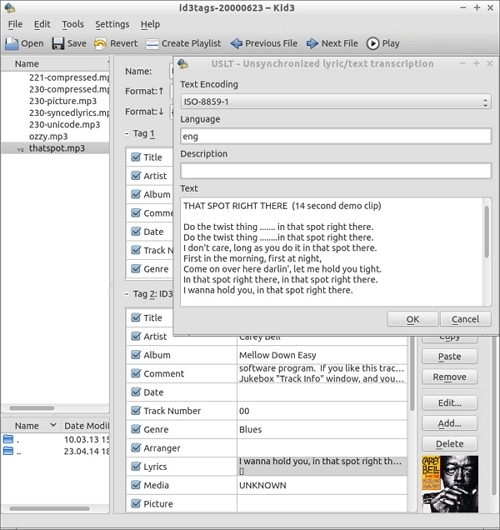 It lets you create multi-track music and export it in WAV format or MIDI format or FLM project format. It lets you create multi-track projects on your device. And you can use these projects in your FL Studio Desktop PC version for further improvement or modification. FL Studio Desktop PC version is the world's most popular music production systems. You can download the demo version of FL Studio desktop PC version to compose, record, arrange, edit, master and mix quality music and even to improve or enhance your projects from FL Studio Mobile HD for free. And since FL Studio Mobile HD is a paid app, it has a lot of features which you could use on your projects. It comes with real-time effects that include EQ, Delay, Reverb, Limiter, Filter and Amp for enhancing your mix. It also has wave editor which can normalize, cut, trim, insert silence, reverse, fade in or fade out waves. You can also undo or redo in all screens that you can edit. You can save your songs to WAV, MIDI and AAC. And much more, you can share your songs via Dropbox or Email. Some other features are instruments, track editor, step sequencer, background audio playback and recording, drum and keyboard pad, piano roll editor, in-app user manual, importing and exporting, and a lot more. Check this website to download this app for a cost. And you can download the demo version of FL Studio Desktop PC version from the official website. 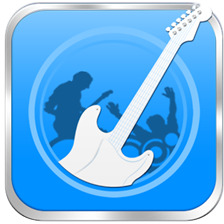 Studio Music - Garage Band released by VencaSoft lets you create a garage band. 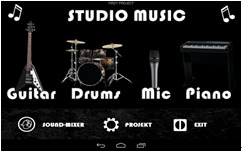 You can record real sound of drum, acoustic guitar, piano, metronome and voice. And you can teach kids not only musical instrument paying but also some games. It supports several languages and there is a tutorial that comes along with this app. Electronic Song Maker by Jochen Heizmann, lets you create dubstep, dance music, house music, electro and electronic music in your device. It includes sample blocks that could help you develop your own songs or beats even if you're new in music making. Plus, even though it has high tech interface, it is easy to use. This app can produce sound effects such as drumbeats, phrases, chords, melodies, synths, snares, cymbals, stabs, kicks and a lot more. It comes along with twelve Sample kits or three hundred thirty six Samples. 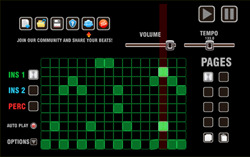 GrooveMixer by Flexbyte Software lets you create and even mix music beats on your device. You can create house, dubstep, hiphop, trap and other grooves. It is a sampler drum station with piano roll. GrooveMixer is easy to use even for those who are new to music making. And if you are a guitarist or a drummer, you can make it a metronome or drum accompaniment. Some features of GrooveMixer are pattern sequencer, volume mixer with mono or solo buttons, piano roll mode to pitch instruments, supports stereo mode, unlimited song length, multiple time signature support, save and load your creation, and a lot else. 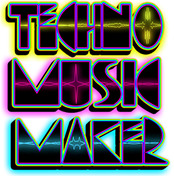 Techno Music Maker is a product of Gluten Free Games. 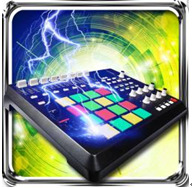 Tagged as "the most incredible party app", It is one of the best club-music production tool for mobiles. It comes along with millions of sound combinations for mixing and matching or you could create your own sound. It has over six dozens of synth keys, vocals, loopable tracks and sound effects for dancing. Also comes along with a dynamic music visualizer which changes with your music. It is multi-touch enabled and has HD particle effects. It produces quality music.